Today marks the 164th anniversary of the inauguration of former New York State comptroller and Alec Baldwin lookalike, Millard Fillmore, often considered one of America’s worst presidents. Fillmore, a Whig congressman, was vice president under war hero Zachary Taylor. Fillmore had been picked to balance not just the north-south axis (Taylor was from Louisiana) but to add someone with political experience to the ticket. Fillmore was a good middle-of-the-road candidate: he was opposed to slavery, but not a firebrand like New York senator William H. Seward. When Taylor died on July 9, 1850 (after allegedly eating a bad mix of cherries and iced milk), Fillmore took over the presidency. He was only the second vice president to do so -- the first had been John Tyler, just a decade earlier. Despite his opposition to slavery, Fillmore signed the Fugitive Slave Act and supported the Compromise of 1850. In 1852, the Whigs failed to nominate him as president and after that year’s election, the party split up. 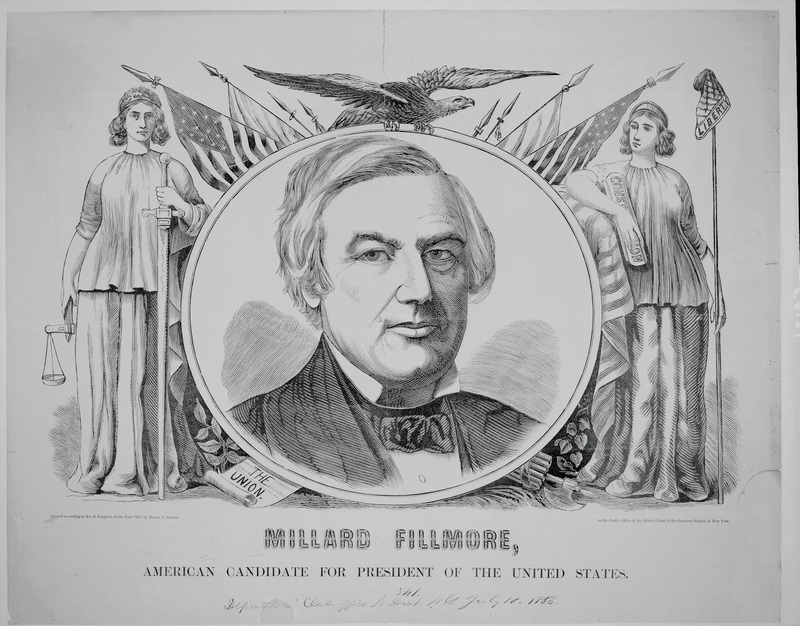 Instead of becoming a Republican, Fillmore joined the conservative American Party -- better known to history as the “Know Nothings” -- and ran for president on that party line in 1856, losing badly. 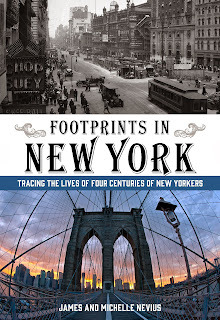 There aren’t any memorials to Fillmore in New York City, but if you happen to be in Central Park, stop by the arsenal and look at the names carved over the front door. The arsenal -- one of only two buildings in the park that pre-date the park’s creation -- was built in 1848, while Fillmore was still the state comptroller, and his name is at the top right of the plaque. Joe Franklin on "Bloomberg on the Weekend"